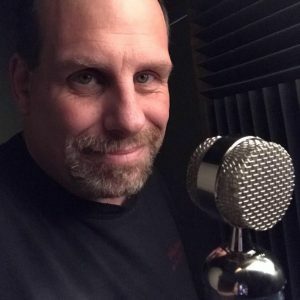 Neighborhood Stage Productions, LLC – Content Creation and Voiceover Services. From blog to podcasts to YouTube videos. Neighborhood Stage Productions is currently producing the following entities. 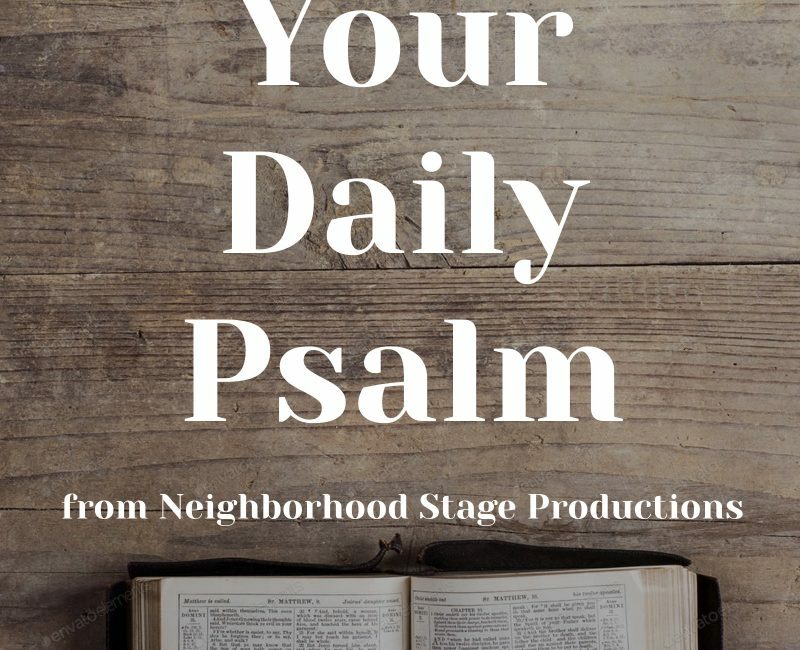 Host Chris Laning does a dramatic reading of a different Psalm each day. The best business ideas are born out of daydreaming. 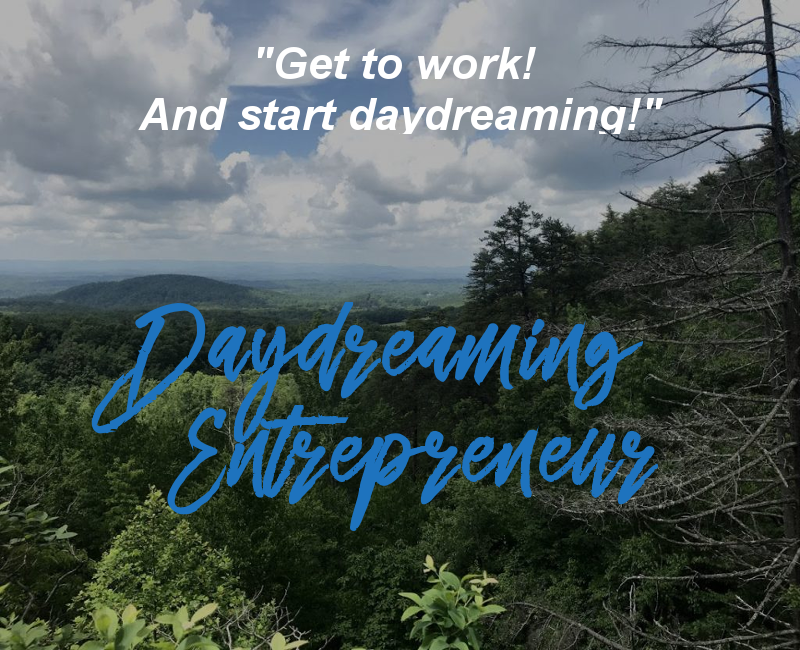 The Daydreaming Entrepreneur is intended to be a community of those working to make those daydreams a reality! Go to church? 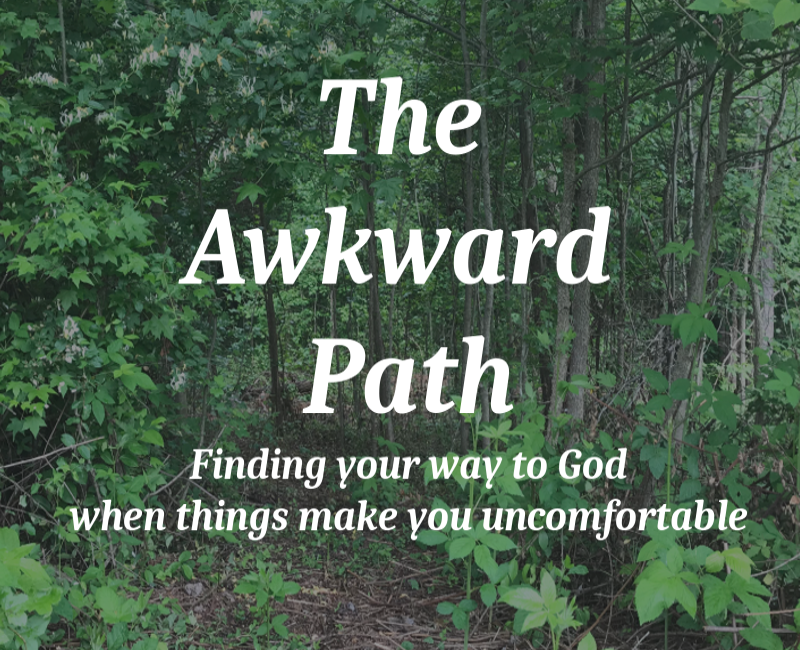 Trying to be in a closer walk with God? But find some of the things you may be expected to do....well..."awkward"? Then this is the show and the community for you. We talk about different things that make people uncomfortable and some great strategies for dealing with them! Being positive is the way to go in life! So how do you go about trying to make your life more positive? Your host, Chris Laning, discusses his journey in trying to be more positive. He offers some tips, tricks and motivation, and seeks your input on what works for you. Together we can spread positivity all over the world! Neighborhood Stage Productions, LLC (NSP) was founded in 2007 to support “Your Neighborhood Stage”, a national podcast on Community Theatre that ran from 2006 to 2009 (over 100 episodes). 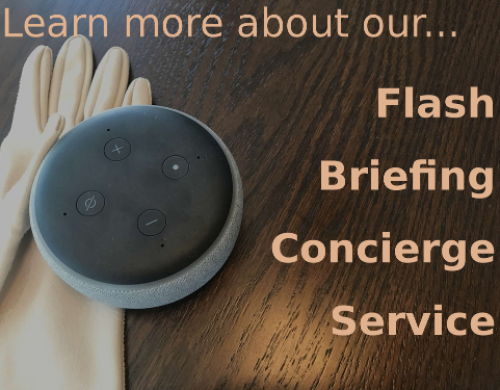 Since 2009, we branched out to providing podcasting services for several professional podcasts. Services include consultation on format and the recording process, as well as podcast editing and posting. We have also created several of our own short run podcasts. 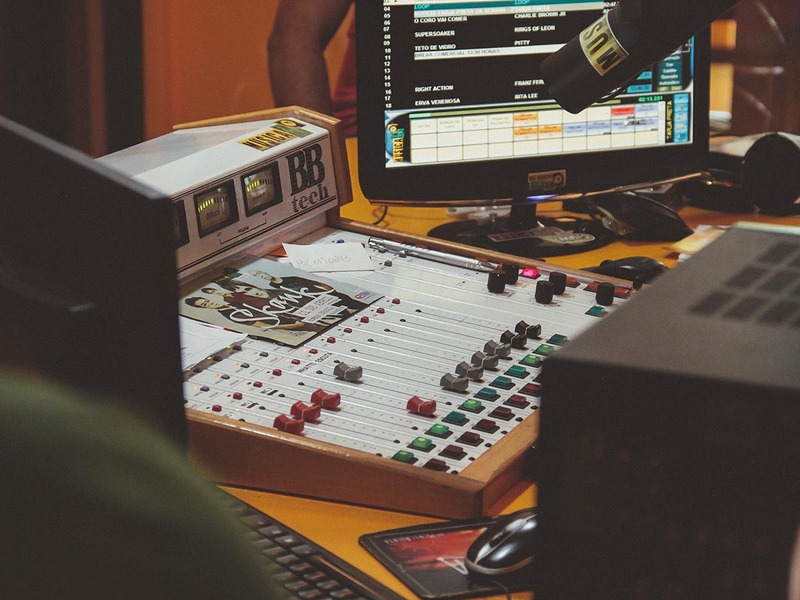 These have included radio dramas, news satires, and events podcasts. Recently, we have branched out into YouTube videos, creating several series on topics including faith, positivity, motivation, and entrepreneurship. We look forward to exanding our work in this emerging field. But we are, as always, still dedicated to helping you achieve those creative dream’s you have! Tell us your heart’s wish and we may just be able to help you make it a reality! Leave us your email address if you would like to be kept in the loop on new updates and productions!